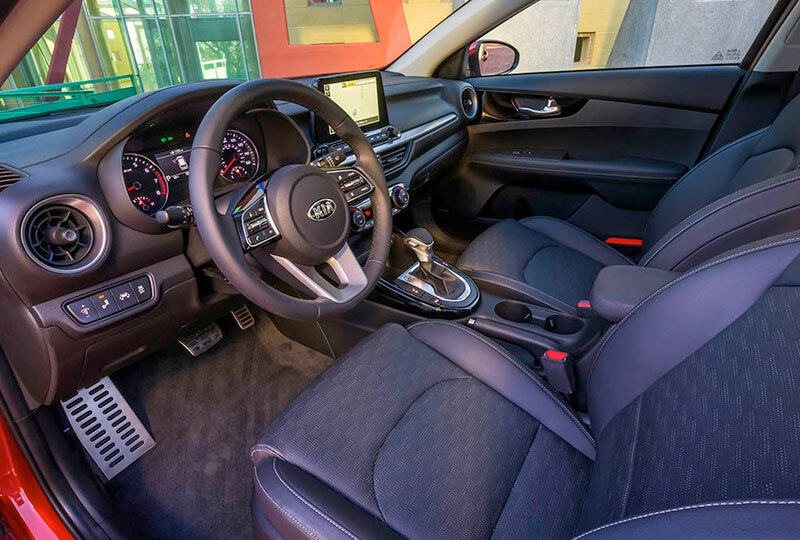 The 2019 Kia Forte coming soon to Bev Smith Kia of Stuart, FL – serving Okeechobee, Fort Pierce, Port St. Lucie, Vero Beach, FL, and the entire Treasure Coast – is a compact sedan with all the right features. This vehicle was given some incredible upgrades, including a new 2.0L 4-cylinder engine for enhanced performance. 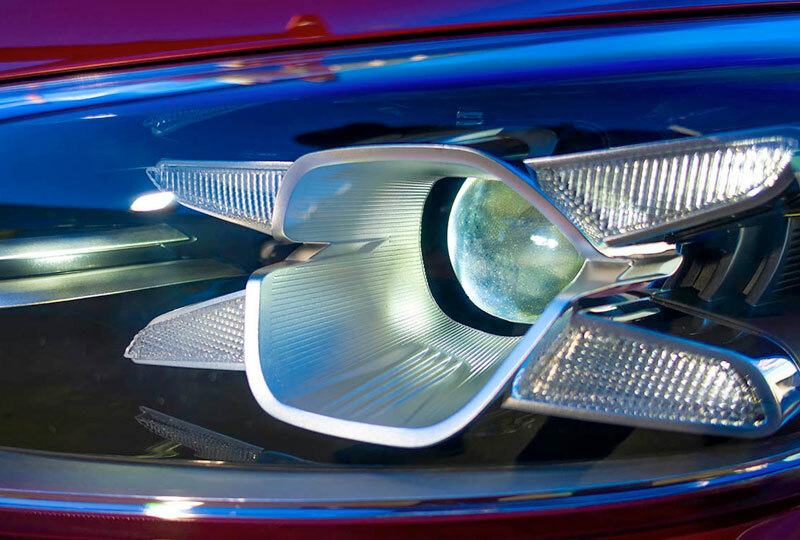 The exterior has a new look with modern styling and LED headlights and taillights for impressive illumination. Get the most out of your cabin with luxurious appointments and available heating and cooling for the ultimate relaxation. Store everything you need for an adventure, thanks to the convenient 60/40 split-folding rear seat. Select the perfect soundtrack on the UVO audio system, and control features like Apple CarPlay™ and Android Auto with the 8-inch touchscreen display. 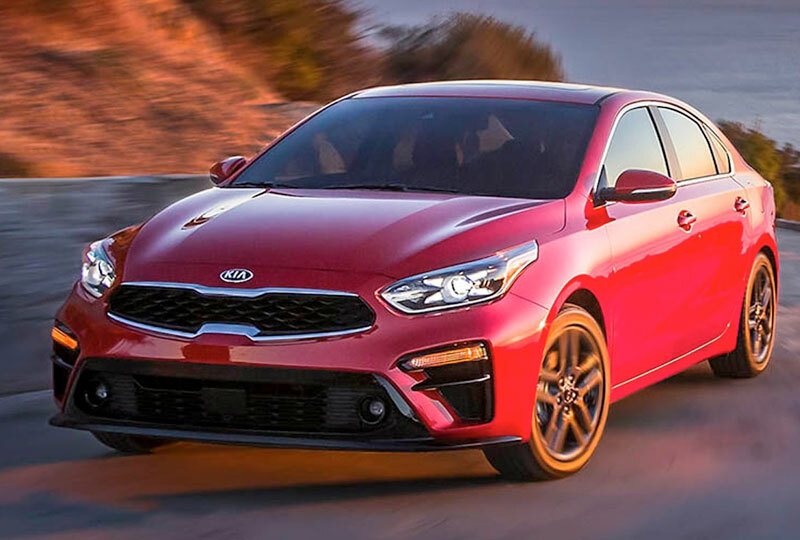 Sign up to receive updates about the new 2019 Kia Forte, coming soon to Bev Smith Kia. Take your test drive at the dealership located at 3131 SE Federal Highway, Stuart, FL 34994. We’ll show you how Bev Smith Kia of Stuart is saving you the most on the Treasure Coast! **Expected availability Fall 2018. Pre-production model shown with optional features. Not all optional features are available on all trims. Production model may vary. 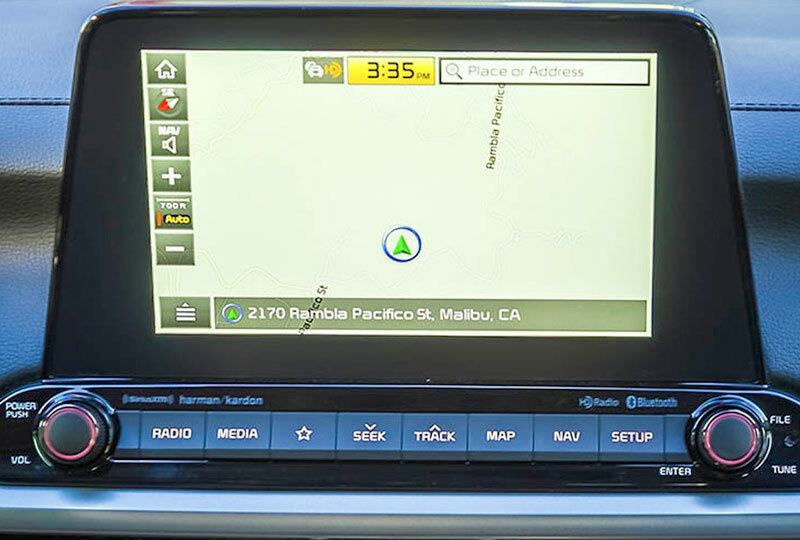 Android Auto™ is a trademark of Google Inc. Apple CarPlay™ is a registered trademark of Apple Inc. Warning: Driving while distracted can result in a loss of vehicle control that may lead to an accident, severe personal injury, and death. The driver's primary responsibility is in the safe and legal operation of a vehicle, and use of any handheld devices, other equipment, or vehicle systems which take the driver's eyes, attention and focus away from the safe operation of a vehicle or which are not permissible by law should never be used during operation of the vehicle. Blind Spot Collision Warning (BCW) is not a substitute for safe driving, and may not detect every object alongside or approaching from behind the vehicle. Always drive safely and use caution. Forward Collision Avoidance (FCA) is not a substitute for proper and safe driving. FCA may not detect every object in the vehicle’s forward direction of travel. Always drive safely and use caution. The Kia 10-year/100,000-mile warranty program includes various warranties and roadside assistance. Warranties include powertrain and the New Vehicle Limited Warranty (Basic). All warranties and roadside assistance are limited.